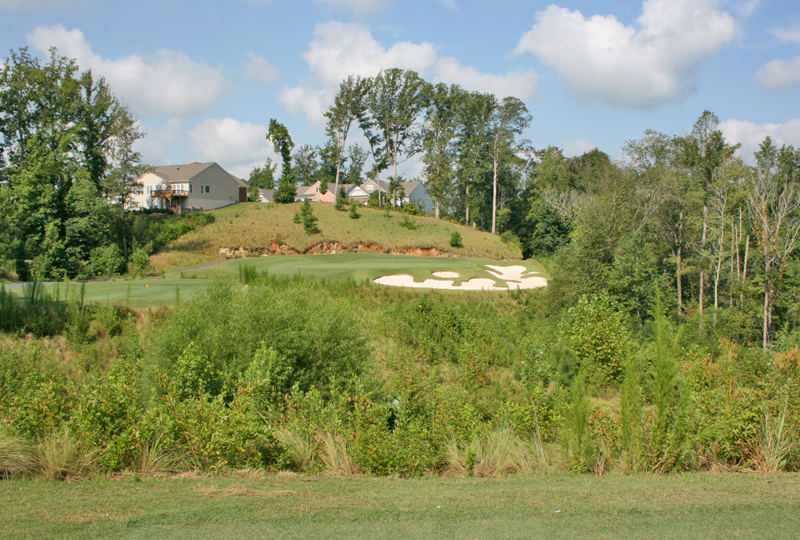 Over the last nine years, Blythe Development has constructed eight golf courses, assisted in the construction of three golf courses and three renovations. 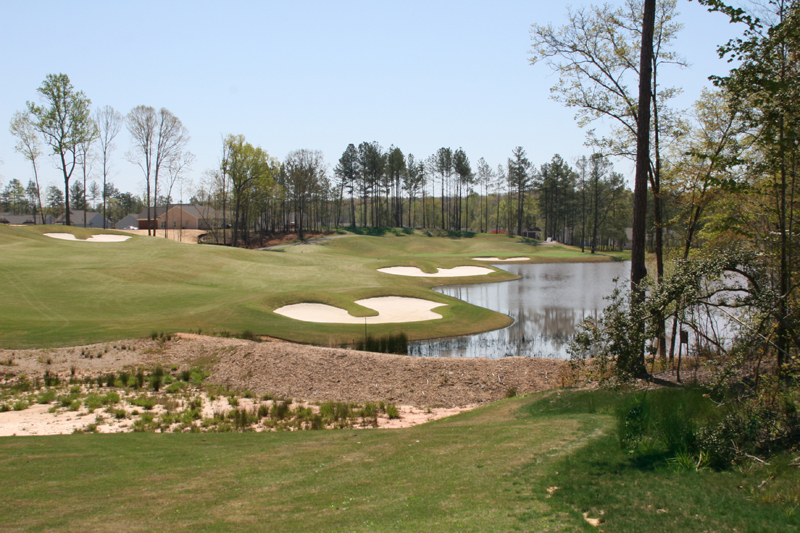 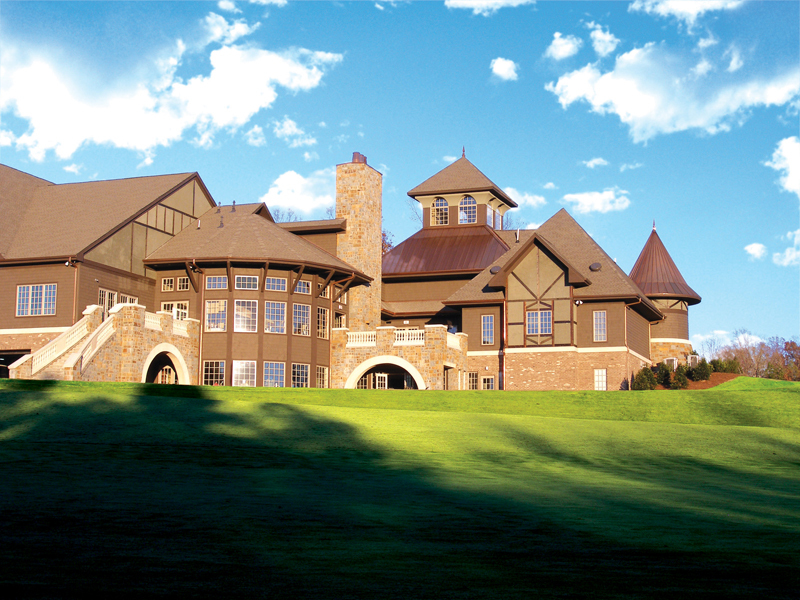 Some turnkey projects in the area include The Palisades Country Club, Carolina Lakes Golf Club, Charlotte Golf Links, The Divide Golf Club, The Tradition, Waterford Golf Club, Tega Cay Golf Club and Springfield Golf Club. 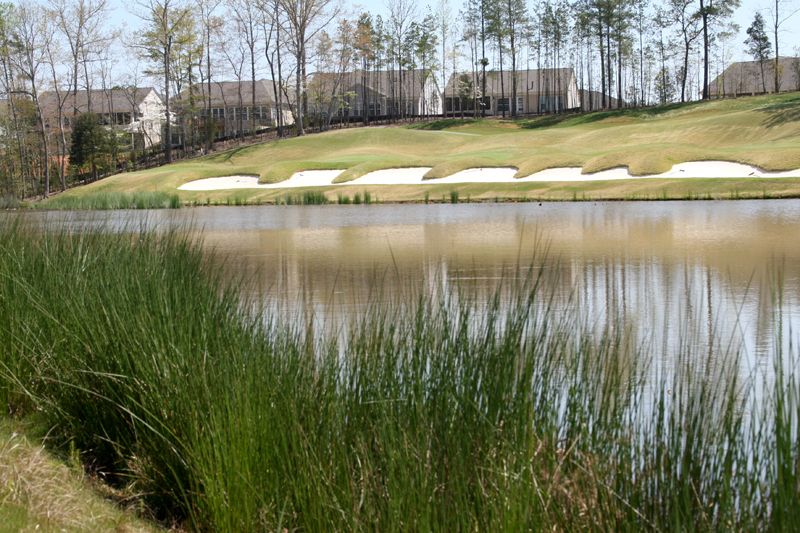 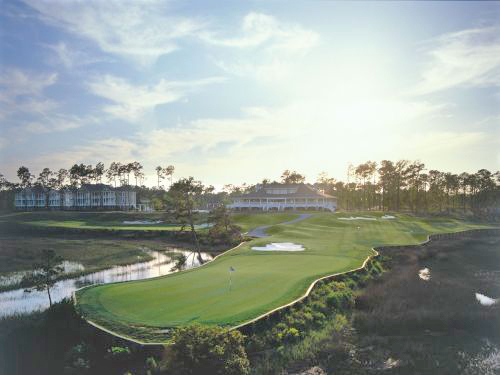 Blythe Development has assisted in construction of Birkdale Golf Club, Rocky River Golf Course and Ballantyne Golf Resort. 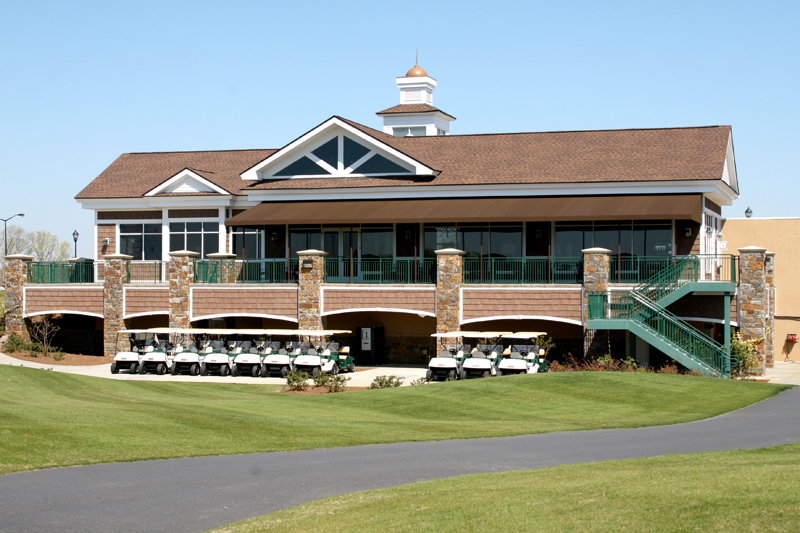 We have also been involved with renovation projects for Carmel Country Club, Charlotte Country Club and Myers Park Country Club. 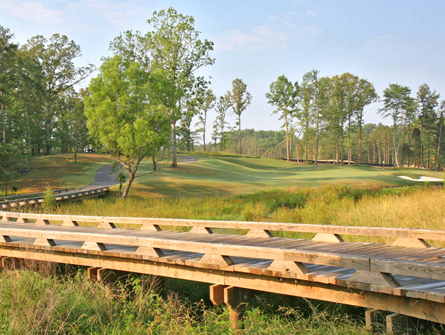 Blythe Development has the experienced personnel and equipment to perform all aspects of golf course construction. 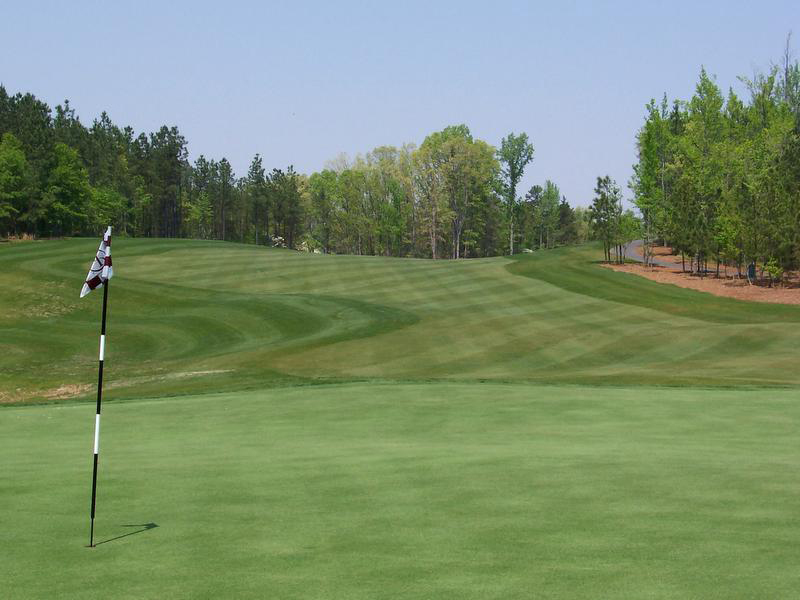 We place an emphasis on quality and timeliness. 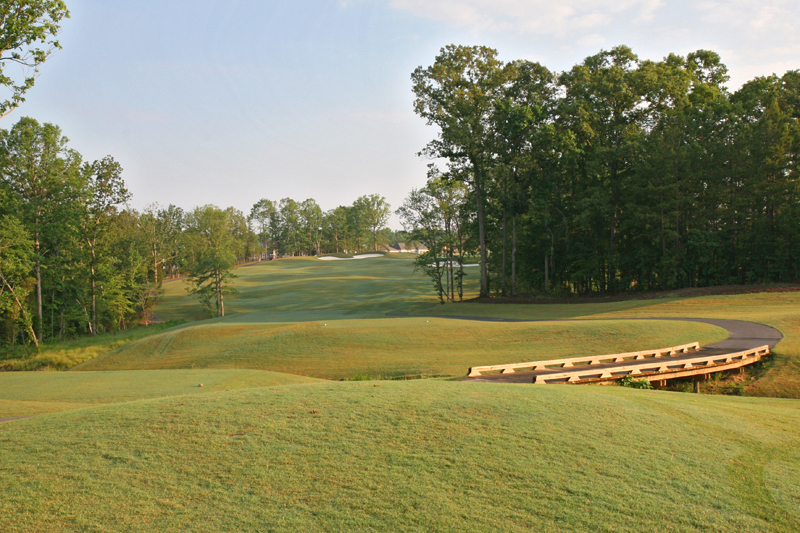 With in-house forces, Blythe Development can perform the clearing, erosion control, grading, drainage, irrigation, shaping; green, bunker and tee construction, cart paths, cart bridges, seeding, sodding, and sprigging to provide a complete turnkey golf course project. 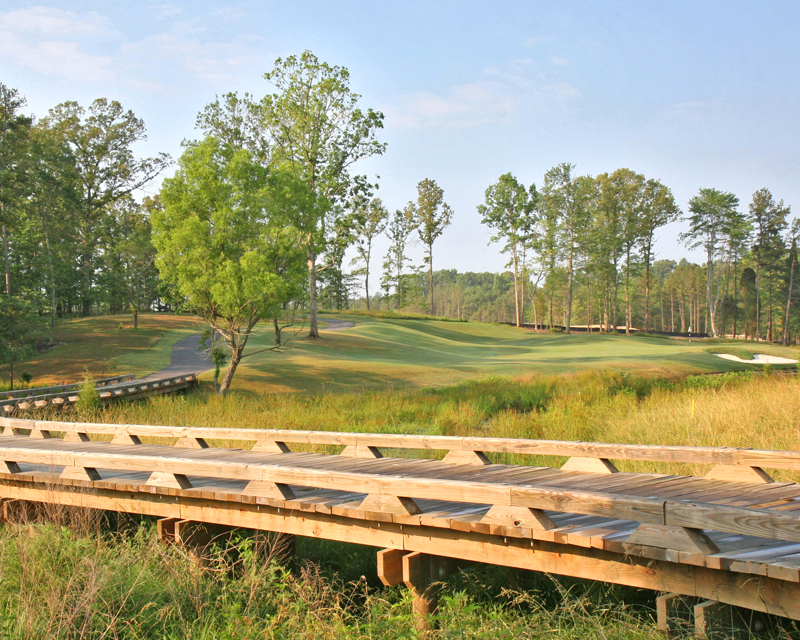 Our past projects have averaged 12 to 13 months from cutting the first tree to opening day.